The Norse warriors and managers of JORVIK Viking Centre will be raising a celebratory glass of mead today (Monday 9 April 2018) as figures are revealed for the first year since a re-imagined attraction re-opened its doors to the public. 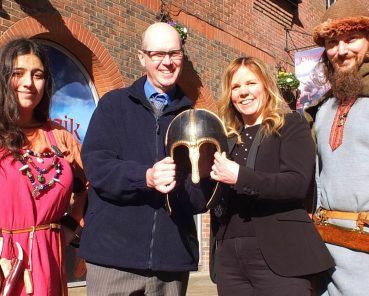 In the 12 months since the latest incarnation of JORVIK Viking Centre opened its doors on 8 April 2017, owner York Archaeological Trust has welcomed over 420,000 visitors through the doors. Indeed, the public response to the newly reimagined JORVIK Viking Centre has been tremendous – with the realistic new animatronics and the artefact galleries being singled out for particular praise on websites like TripAdvisor. “Each incarnation of JORVIK has improved on the last, both in terms of the realistic presentation and the accuracy of detail that we’ve been able to add, driven by 30 years of research into the Coppergate Dig by York Archaeological Trust – there is so much detail contained in the 16 minute long ride through the Viking-age street reconstruction, but with admission tickets valued for 12 months, visitors are very welcome to return to soak up every detail,” adds Sarah. 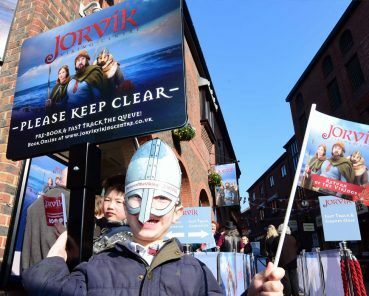 The strong visitor figures for JORVIK Viking Centre are not only good news for the Trust, but also for York. A new piece of research commissioned during York’s Year of the Vikings shows that JORVIK brings in at least £18 million to the local economy, based on the spend of visitors who are attracted by the city’s Norse heritage. Visitors still have six weeks to see one of the most recent additions to JORVIK Viking Centre – a loan of the Watlington Hoard, a rare collection of coins and hack silver discovered in Oxfordshire, from the Ashmolean Museum. 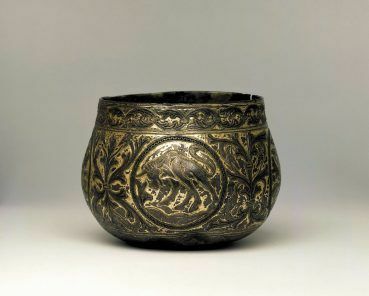 The 55 items from the Watlington Hoard remain on display until 21 May 2018. JORVIK Viking Centre’s ‘Return of the Vikings’ marketing campaign, which launched the re-imagined visitor experience this April, has been shortlisted in three categories for the influential Northern CIM Awards.